Only an autopsy can definitively confirm that a patient had Alzheimer’s disease. Additionally, no preventative therapies or cures are approved to treat this highly prevalent degenerative disease. 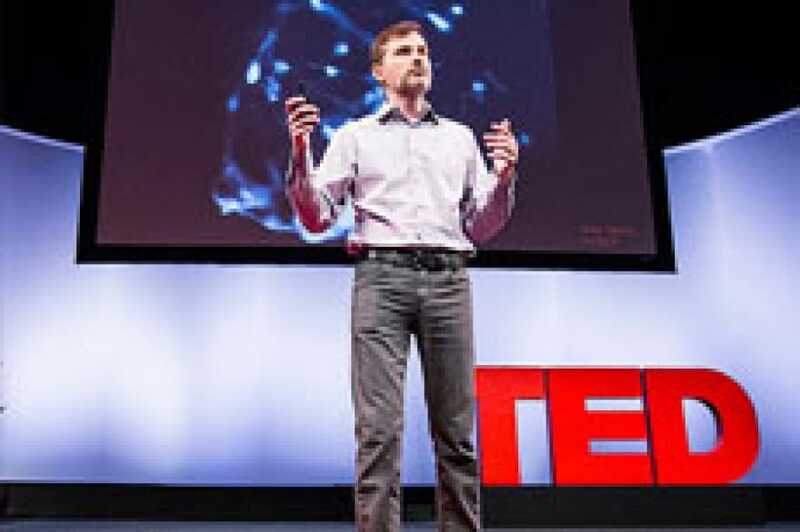 Scott Noggle, PhD, Director of the NYSCF Laboratory and The NYSCF – Charles Evans Senior Research Fellow for Alzheimer's Disease, explained in a TED University talk during the 2013 TED Conference how he and his team have developed an advanced technique to generate stem cells from the brains of deceased Alzheimer’s patients. In “reanimating” these cells, they have observed the actual neurons affected by Alzheimer’s disease, to compare these cells to their healthy counterparts. With these new insights, researchers may better understand the early progression of this disease to find a cure.